Some of you may have seen this already, but I thought this was a really fine documentary of Tuckerman spring skiing. I did a double take at first. 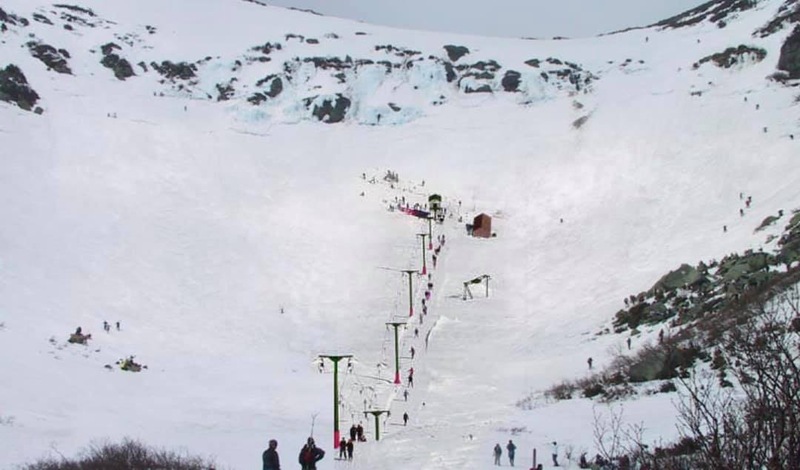 huge Avy fracture line across 75% of its width so it might not be skiable this spring. 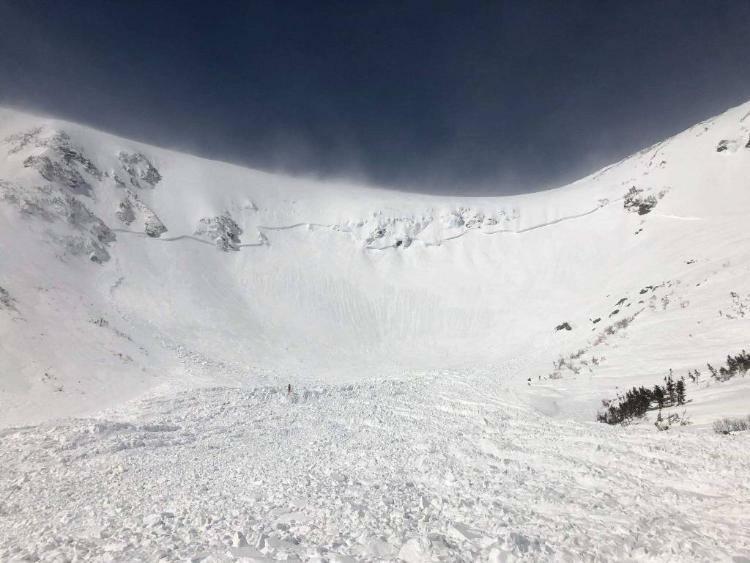 Yes, Tuckerman Ravine has never slid before, and, as we all know, if a slope has an avalanche, it becomes unskiable for an entire season. People have been skiing Tucks since that slide. It looks like there is plenty of base under the slide track bed surface. Now you just a have a small mandatory air on most lines in there so it's a tad spicier!